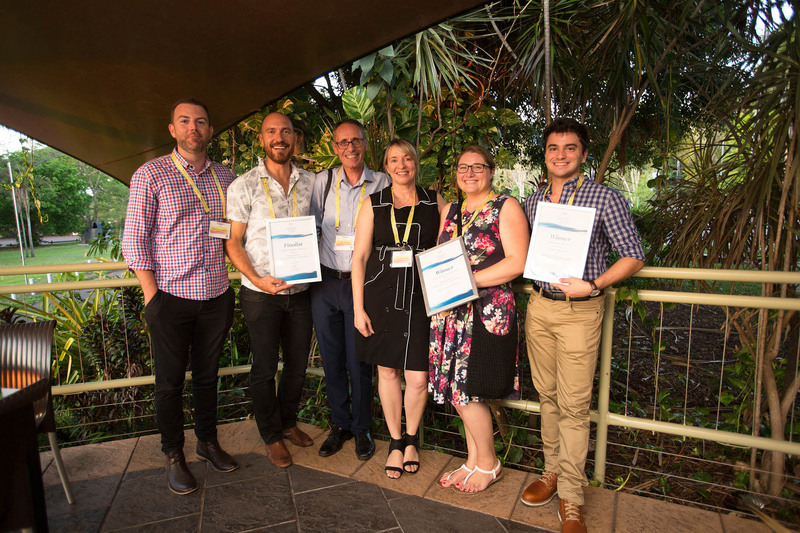 Power and Water’s Living Water Smart program was awarded the Australian Water Association (AWA) Program Innovation award for the Darwin and Katherine Community Leak Program and the school curriculum unit That’s My Water! was a finalist. The Australian Maritime and Fisheries Academy (AMFA) has won the People Development Award at the 2017 National Seafood Awards for their involvement in the Department of Primary Industry and Resources (DPIR) Aboriginal Fishing Mentor Program. 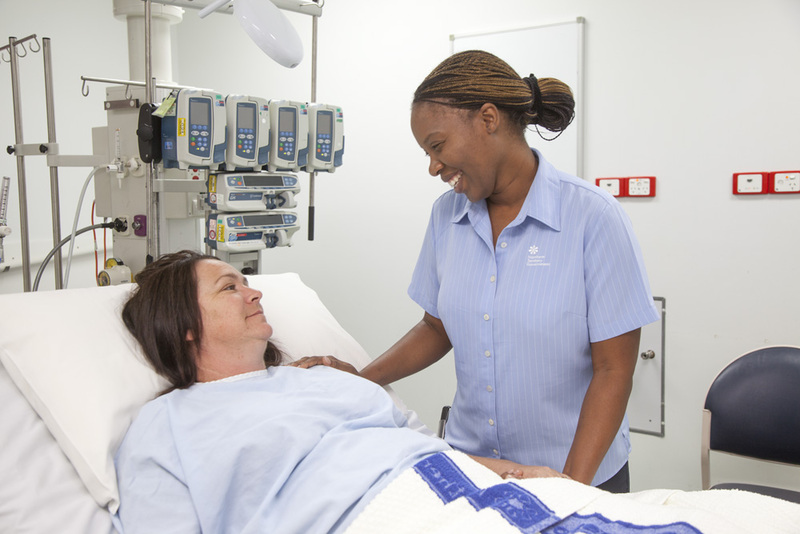 Do you know a nurse or midwife who delivers great care or provides leadership to inspire, drive and achieve excellence? Nominate them for the Northern Territory’s Nursing and Midwifery Excellence Awards. 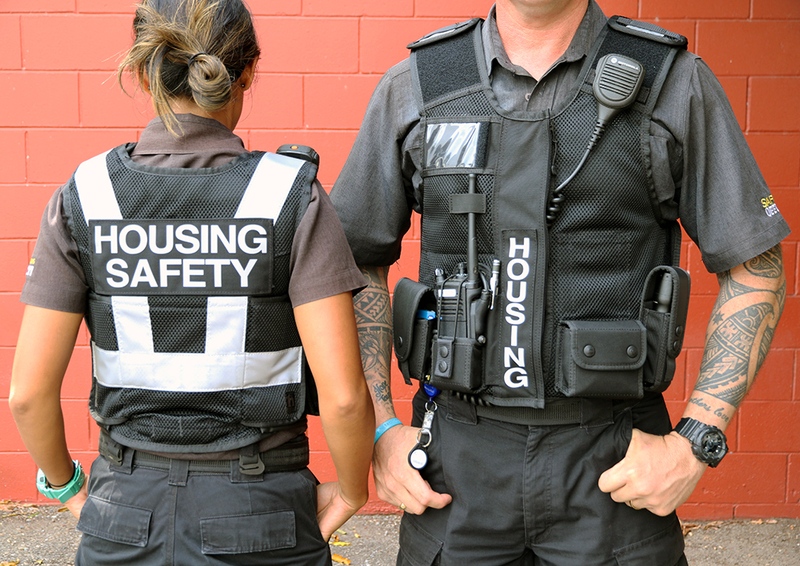 The Department of Housing and Community Development has introduced two new pieces to the uniforms of Public Housing Safety Officers (PHSOs). Load-bearing vests and high-visibility vests will be worn to assist in making a PHSO easily identifiable, and potentially act as a deterrent to anti-social behaviour. 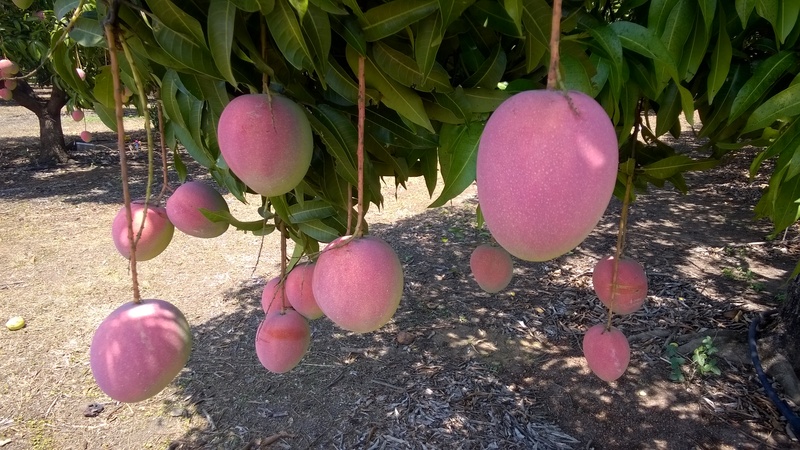 The 2017 season’s first shipment of Territory mangoes to the United States (US) was trucked out of Darwin in October carrying a temperature, humidity and location monitoring device that is being trialled by the Department of Primary Industry and Resources (DPIR) and Telstra. 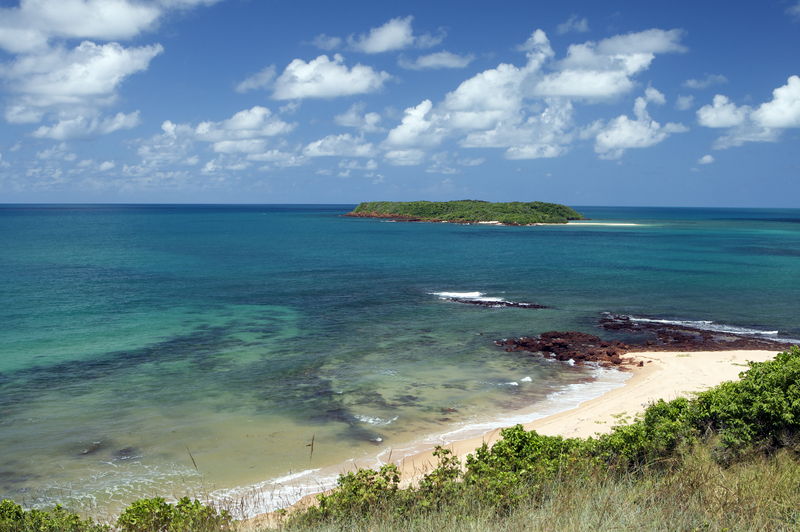 The Northern Territory Government wants to hear from Territorians about taxes and royalties. 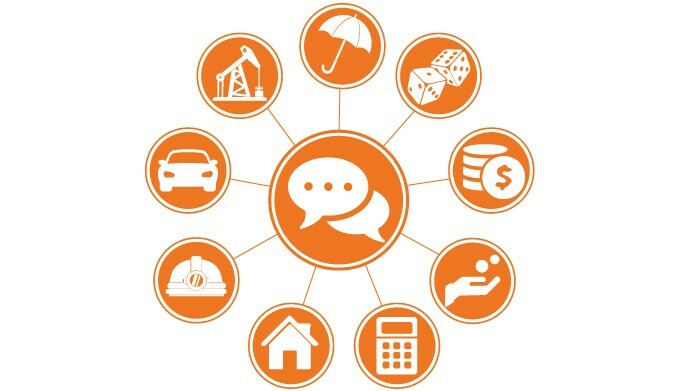 This feedback will assist the Government to develop its tax and royalty policies. 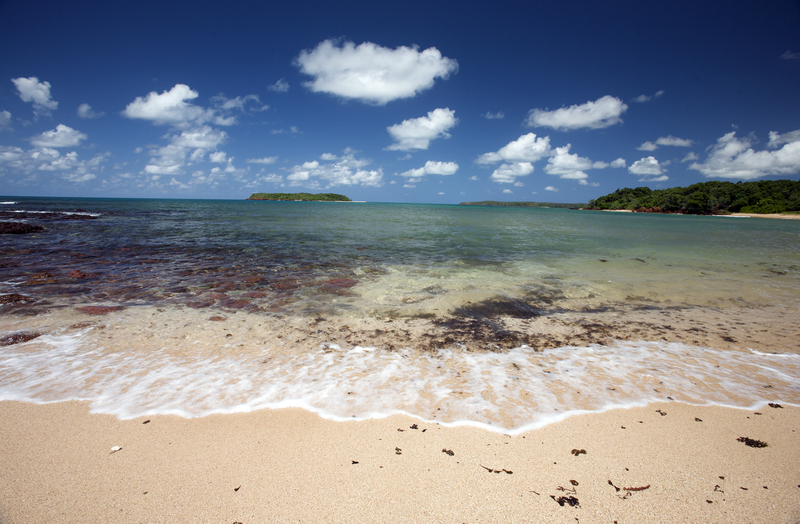 Fourteen Aboriginal marine rangers from across the Territory have completed their Certificate II in Fisheries Compliance. 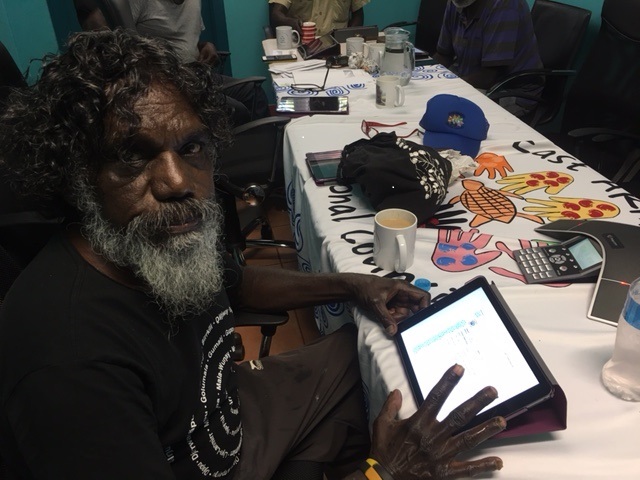 The Yirrkala Local Authority held its first meeting using iPads rather than paper. Department of Housing and Community Development staff are focused on working efficiently and thinking outside the square of innovative ways to use available resources.